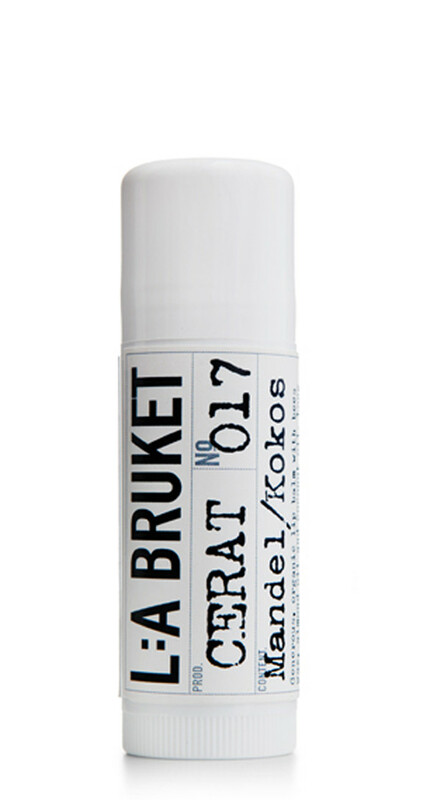 Organic Almond/Coconut lip balm by L:A Burket. This organic lip balm comes in a large, easy-to-handle tube, which will provide your lips with long-lasting moisturizing qualities. Made with bees wax and generous portions of almond and coconut oils, this lip balm is ideal for protecting against the damages caused by hot, dry and cold climates.